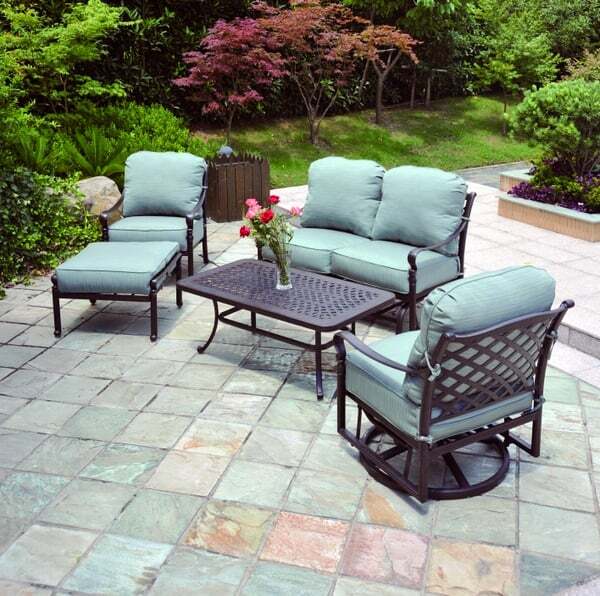 Build a complete set of patio furniture with Hanamint's Berkshire Deep Seating Collection, a comfortable and luxurious group that matches the Dining Collection. 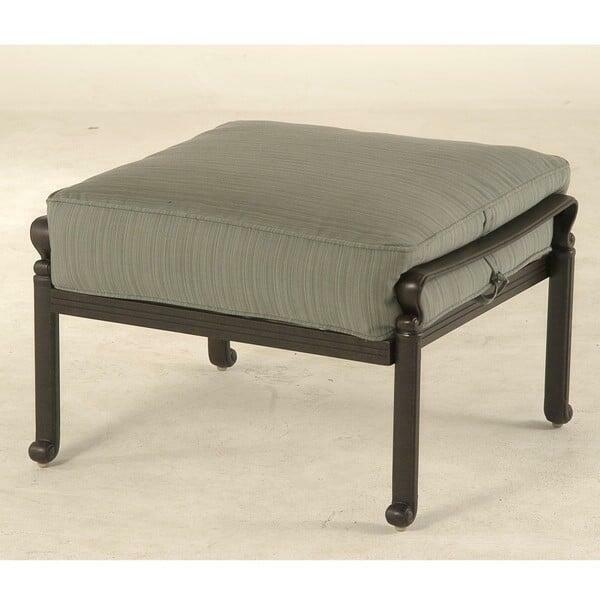 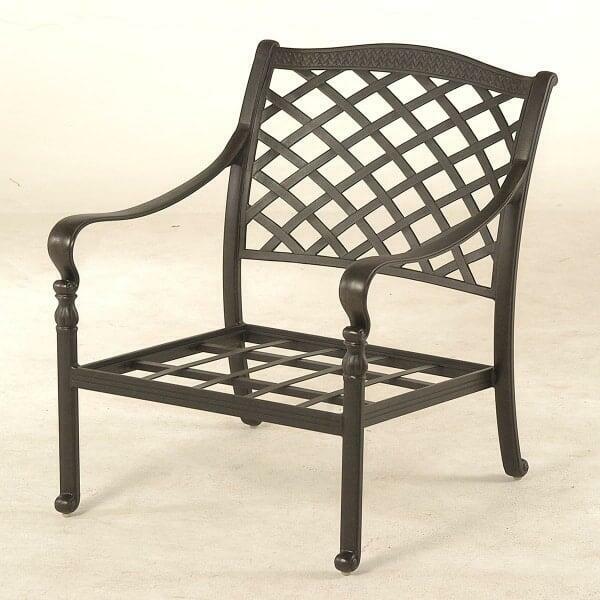 Both sets feature an identical crisscross hatch pattern in the backrest of the outdoor chairs, loveseats and sofas, with scrollwork and other classic design elements found throughout each piece of furniture. 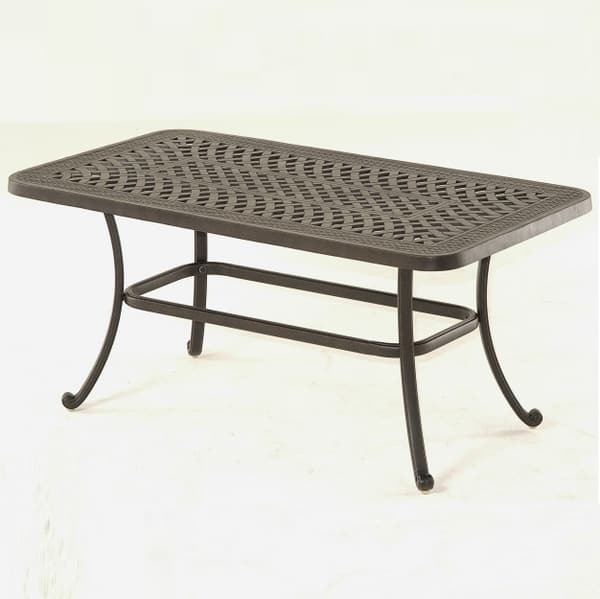 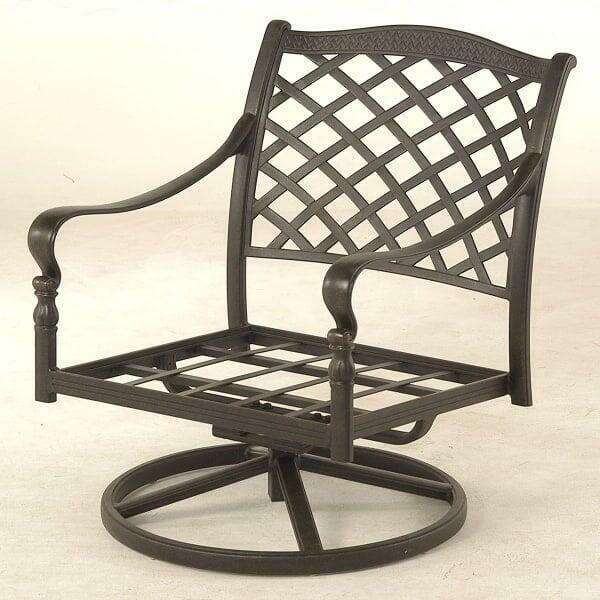 Indoor quality and comfort with outdoor durability and strength, Hanamint cast aluminum patio furniture is the best of the best. 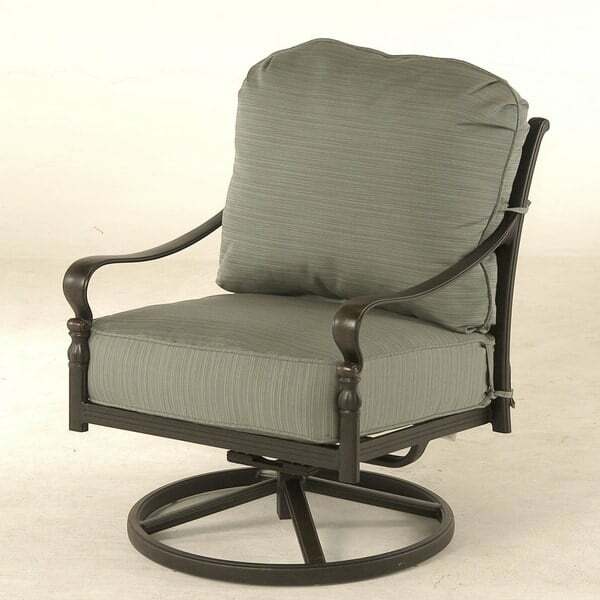 Each frame endures a five-step finishing process which, along with the baked-on powder coat, allows Hanamint to offer a ten-year warranty. 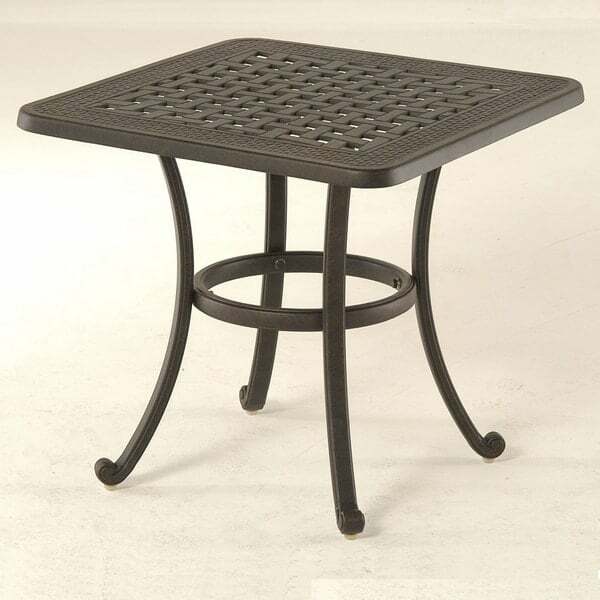 W 28" x D 24.4" x H 33.6" SEAT 12"
W 53.5" x D 24.4" x H 33.6" SEAT 12"
W 79.1" x D 24.4" x H 33.6" SEAT 12"
W 27.6" x D 24.4" x H 12"
W 24" x D 24" x H 18.1"
W 24" x D 24" x H 22"
W 48" x D 26" x H 22"